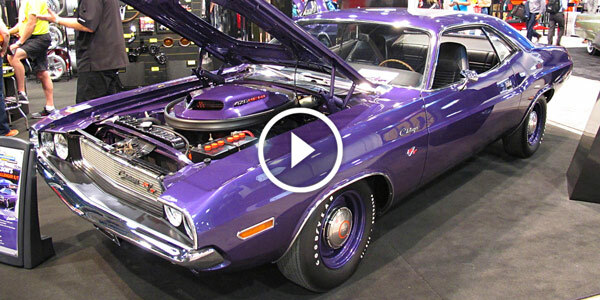 2015 SEMA SHOW Archives - Page 3 of 9 - Muscle Cars Zone! Ladies & Gentlemen, Meet ‘THE EXECUTIVE’! 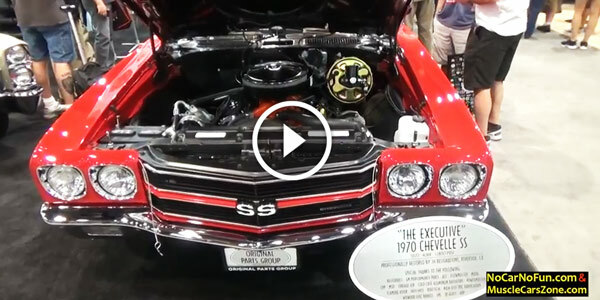 A 1970 CHEVY CHEVELLE SS By JH Restoration At 2016 SEMA SHOW! CUSTOM 1967 CAMARO LSX At 2016 SEMA SHOW! 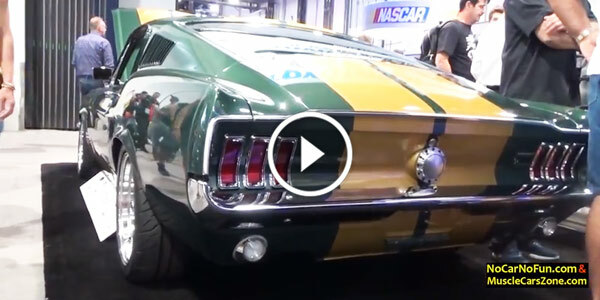 The RING BROTHERS At 2016 SEMA SHOW! An Insanely Stunning CLASSIC 1969 RS CAMARO G Code! Oh Boy, It Doesn’t Get Much Better Than THIS! 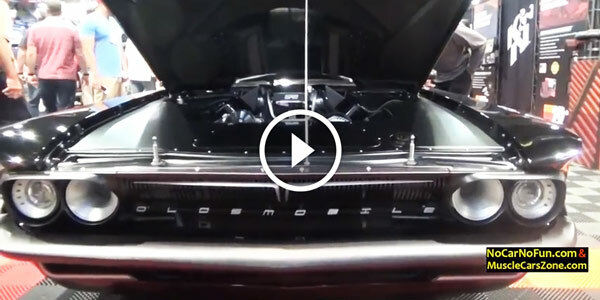 Check Out This BLACK CUSTOM 1970 OLDSMOBILE At 2016 SEMA SHOW! Just Have A Look At Hubert Platt’s “Georgia Shaker” At 2016 SEMA SHOW! A CLASSIC FORD MUSTANG COBRA That’ll Take Your Breath Away! Here’s The Well Know Drift Beast! 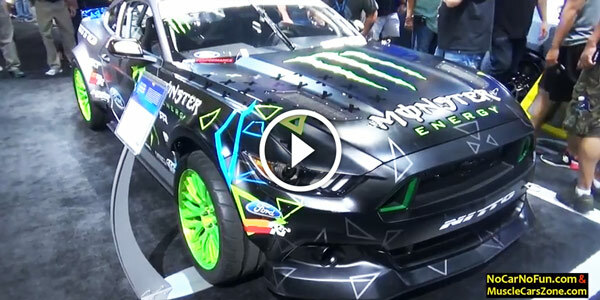 The 2017 FORD MUSTANG RTR MONSTER ENERGY At 2016 SEMA SHOW! How Can You Resist It?! 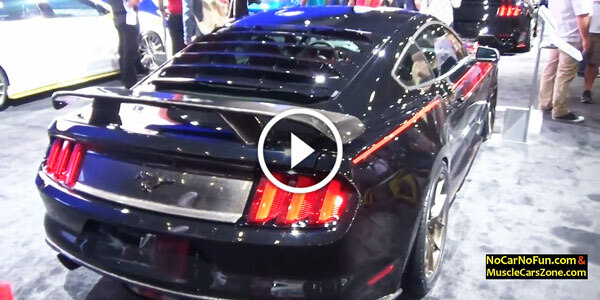 Check Out One Of The Most Impressive Specimens Of ‘Stang Fleet At 2016 SEMA SHOW! MRT FORD MUSTANG SPORT TOURING!